It’s wonderful to see so many beginners getting involved in our upcoming tournament & QLD camp. 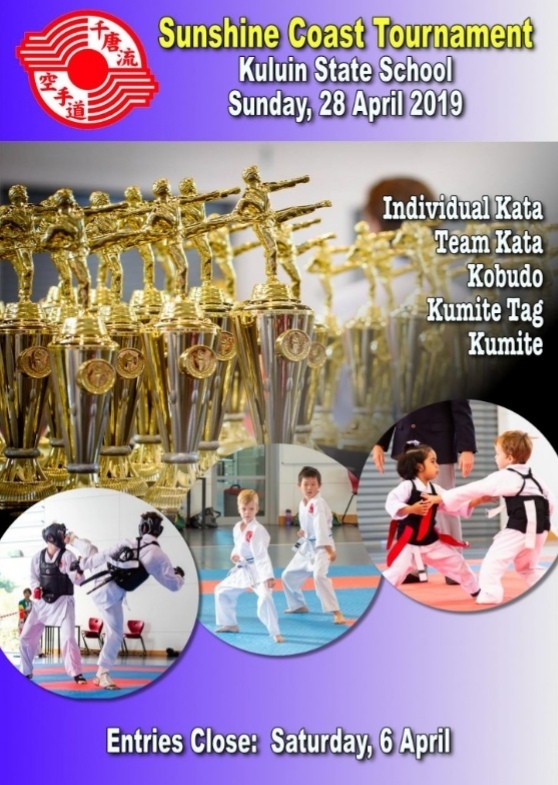 Both of these events are a great opportunity to grow your karate in new ways and they’re lots of fun too. Reminder: Registration for both of these events close this Saturday, 6th April.